The apprenticeship method of training - with a skilled worker passing on craft knowledge to another - is almost as old as recorded history, and yet it is getting new attention from federal and state policy-makers as one of the solutions being considered to help the US adapt to the international economy. Since the Middle Ages, skills have been passed on through a master-apprentice system in which the apprentice was indentured to the master for a specified period of years. The apprentice usually received food, shelter, and clothing in return for the work the apprentice performed while indentured. This system was in widespread use until the industrial revolution created the need for more structure. The term “indenture” acquired negative meanings during the period around the American Revolution, when indentured servants were a major source of the new workers in the colonies. At the hands of unscrupulous people, however, indentured servants were treated poorly, which gave the word indenture its negative connotations. 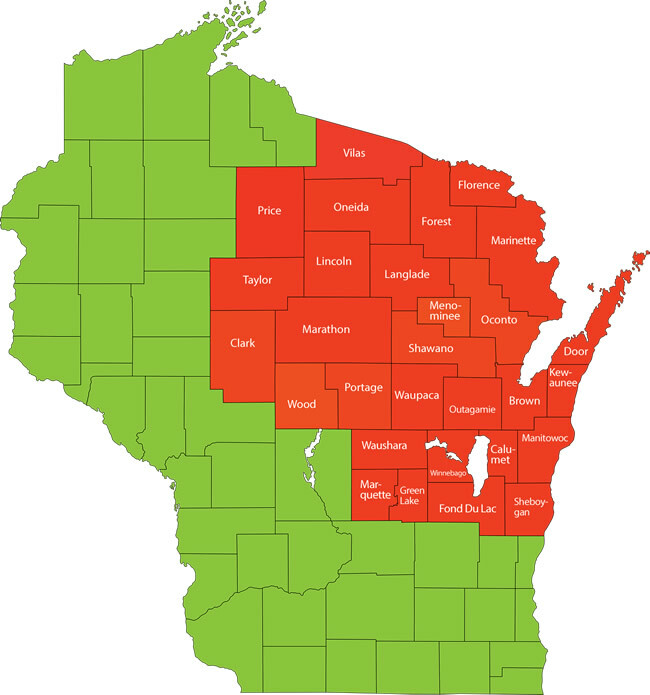 Apprenticeship in the US continued as an unregulated system until 1911, when Wisconsin passed the country’s first apprenticeship law. With safeguards for both the apprentice and the employer, Wisconsin’s law became a model both for other states and for the federal government in developing their own systems. In 1911, the Wisconsin Legislature also established the state’s vocational school system to provide the related classroom instruction to apprentices. 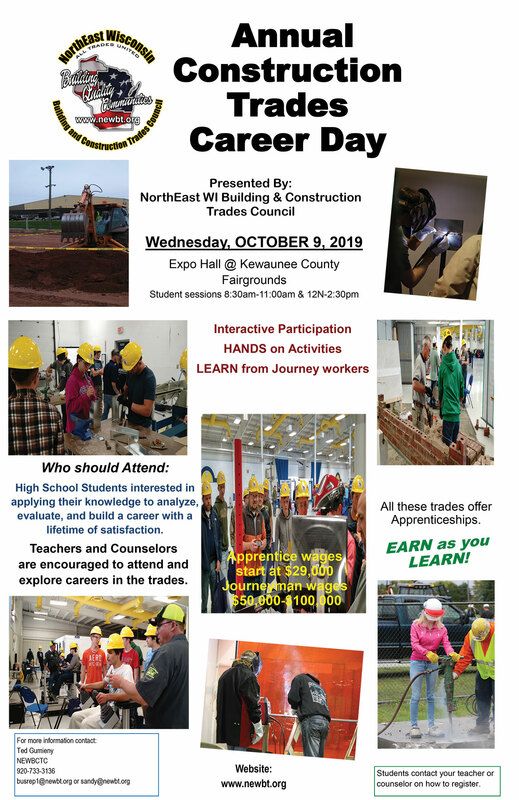 Apprenticeship training today is a formal arrangement involving employers, training professionals, labor unions, state government, vocational-technical colleges, and the individual who wants to lean a skilled trade. Modern apprenticeship programs are a combination of on-the- job training supervised by highly skilled workers at a job site, and related classroom instruction. This classroom instruction is provided through out the term of the apprenticeship, and teacher apprentices the theoretical aspects of their trade though courses such as blueprint reading, mathematics, and sciences. Wisconsin is unique amount the 50 states in requiring that employers pay their apprentices for both time worked and time spent in required classroom instruction, recognizing the equally important weight of both aspects of apprenticeship training. Select a county from the map below to view Apprenticeship contact information for that county and union organization you are interested in. Wisconsin’s Apprenticeship Law was adopted to help develop the state’s skilled workforce and to help protect those entering the trades. By ensuring a level of uniformity to the training that apprentices receive, it also provides an indirect protective measure to the public who utilizes the structure, products, products, and services that apprentices and graduates build, make, and provide. There must be a written agreement, an indenture, between the apprentice, the sponsor, and the state. This agreement specifies plainly the length of the training, the related school requirements, an outline of the skills of the trade to be learned, and the wages the apprentice will receive. 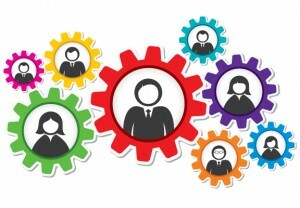 Work assignments from the employer must allow the apprentice to gain a comprehensive knowledge of the trade. At the end of the apprenticeship, the graduate must show competency in all the skills of the trade. Standards for apprenticeship programs are administered by the Department of Industry, Labor and Human Relations, Bureau of Apprenticeship Standards. The Bureau jointly reviews classroom training standards with the State Board of Vocational, Technical and Adult Education, which conducts most of the classroom instruction. 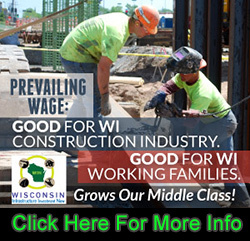 The Bureau also works closely with state and local apprenticeship committees for all the major trades, and with labor unions, employer associations to ensure that the Wisconsin apprenticeship system is effective. 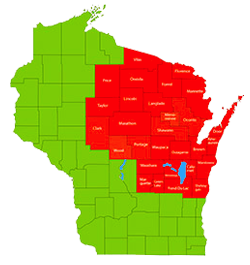 Bureau field staff in six areas of Wisconsin help to ensure that these state standards are met by the sponsor of apprenticeship. Through a cooperative agreement with the US Department of Labor, field staff from the federal Bureau of Apprenticeship and Training also work in Wisconsin to ensure the smooth functioning of the state’s apprenticeship system. The indenture that each Wisconsin apprentice works under is signed, not only by the apprentice and the employer, but also by the Director of the Bureau of Apprenticeship Standards. The state’s involvement helps ensure the terms of the apprenticeship are upheld and that the apprentice will receive the necessary training and classroom instruction to guarantee high quality work on the buildings, products and services used by people in Wisconsin. Not be part of another trade already recognized by the Bureau, unless that part becomes practiced and recognized industry-wide as a distinctly identifiable trade.Since 1911, over 300 occupations have been recognized by the Bureau as apprenticeable. New trades are added as the need arises. Apprenticeship training programs have been developed for many jobs that were once self-taught through trial-and-error or informally taught through on-the- job training alone. The apprenticeship approach has been especially successful in newer occupations in skilled maintenance and in the expanding service industries. In the emerging environmental control and energy fields, new workers are being trained to treat water, air and wastes, to install and service environmental control systems, and in a variety of other technical jobs. Got More Questions about Apprenticeships?